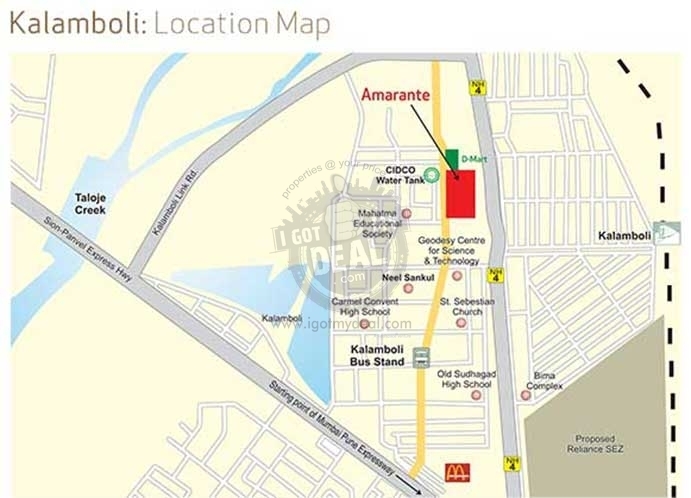 Neelsidhi Amarante is one of the most beautiful, successful and biggest residential project ever in Kalamboli, Navi Mumbai. 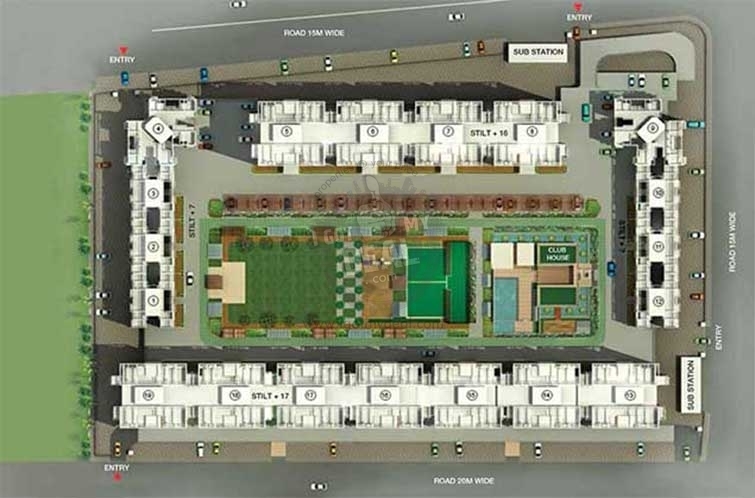 This project comprises of Multiple phases out of which the Phase 1 is ready to move as of now and other phases are in the process of construction. 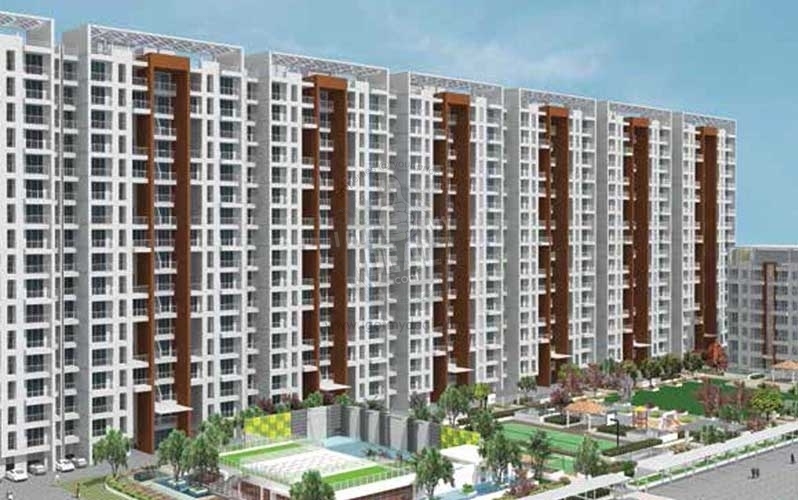 Neelsidhi Amarante Phase 1 comprises of 8 Towers with its height of Ground + 16 Floors and thus providing quite a good amount of units overall. Along with this comes the wide range of amenities, essential facilities and safety feartures which ensures there is no compromise whatsoever. Be it about the entertainments games, comfortable facilities like Power Backup, High Speed Lifts, Intercom etc. 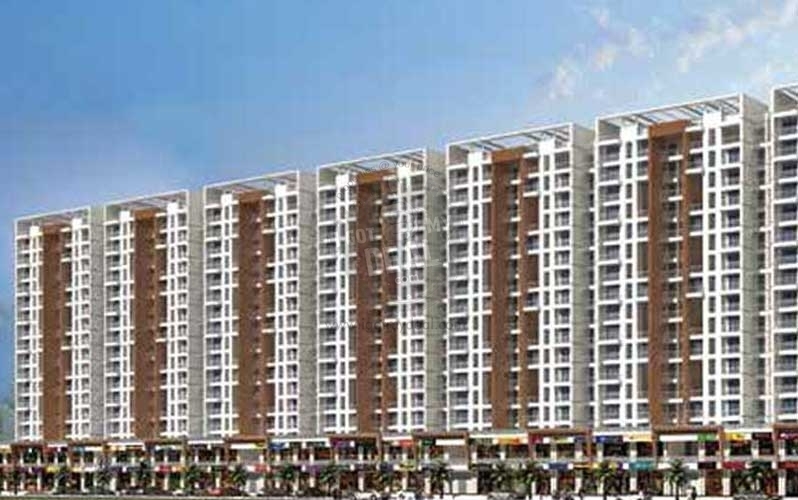 Neelsidi Group the developer of this project has made sure that all these facilities are arranged for the residents of this project. 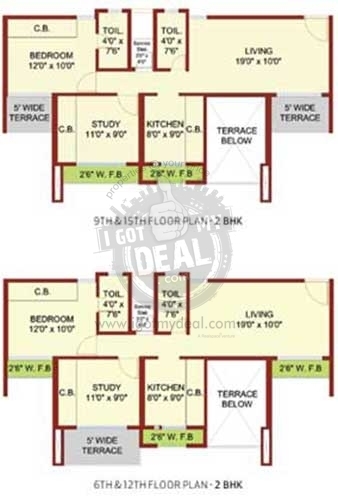 This development consist of 2 BHK & 2.5 BHK apartments with size options between 1227 Sq.ft To 1241 Sq.ft and each of these flats has been designed and built with pure quality, long lasting materials which are also friendly with nature. 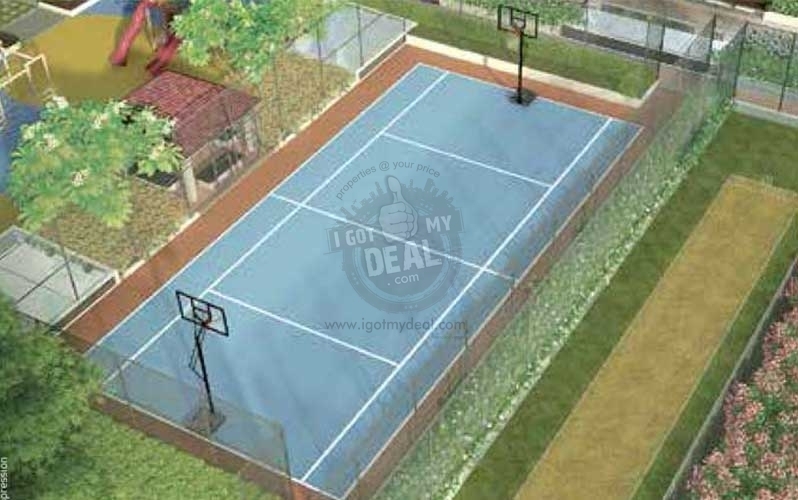 For more details about this project, please call us on the above mentioned number.